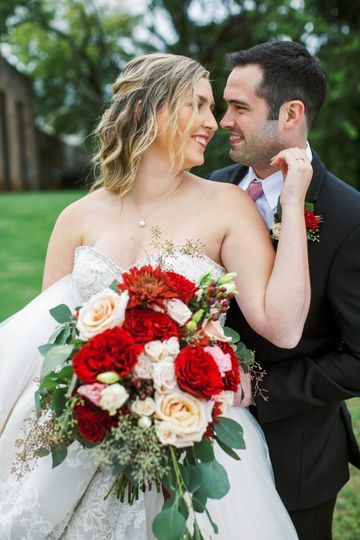 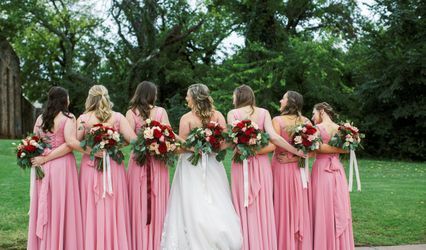 Joyous Blooms is a floral design shop located in Yukon, Oklahoma, that strives to bring joy in every wedding flower they design. 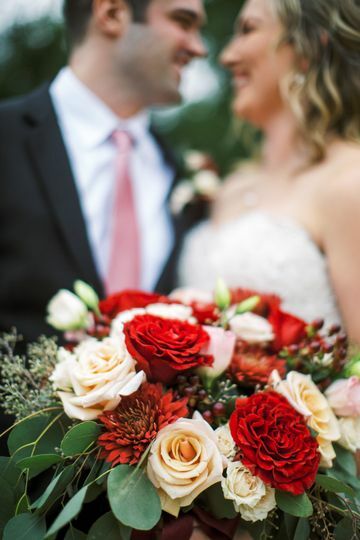 Owner Kara Beane has more than seven years of experience in the floral industry and is an Oklahoma Certified Florist. 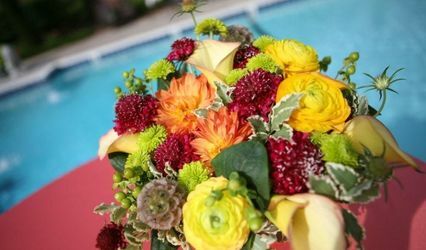 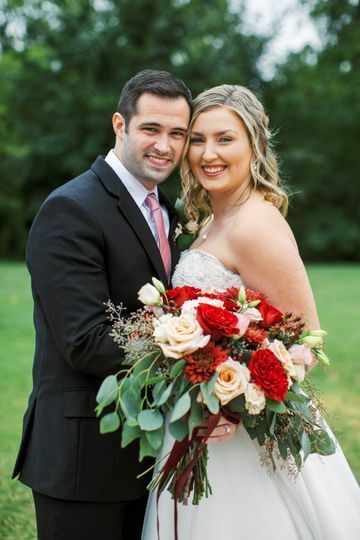 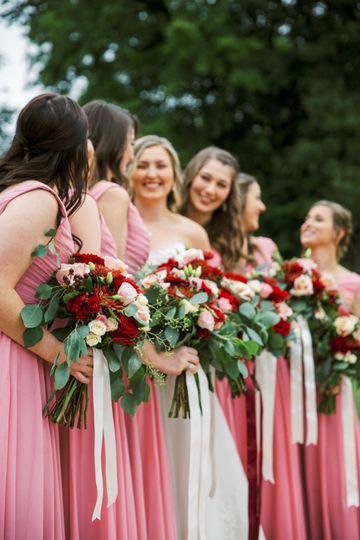 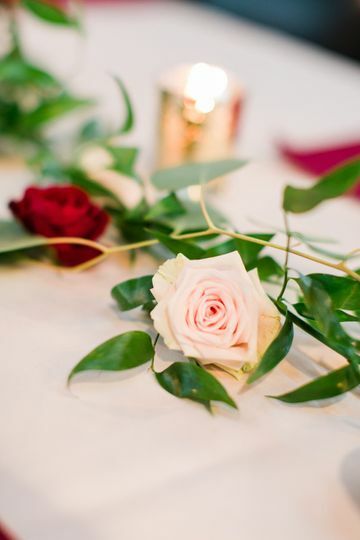 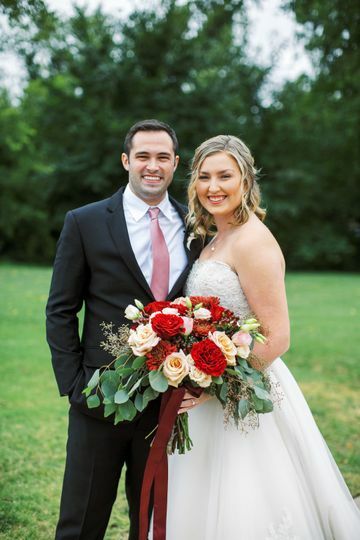 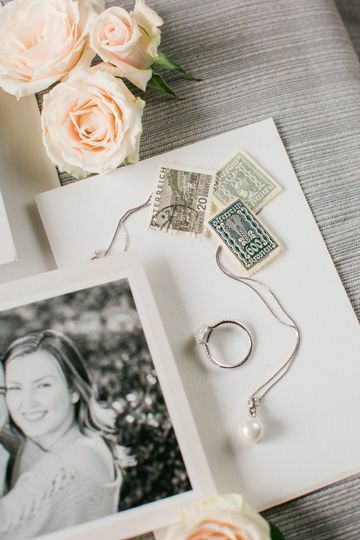 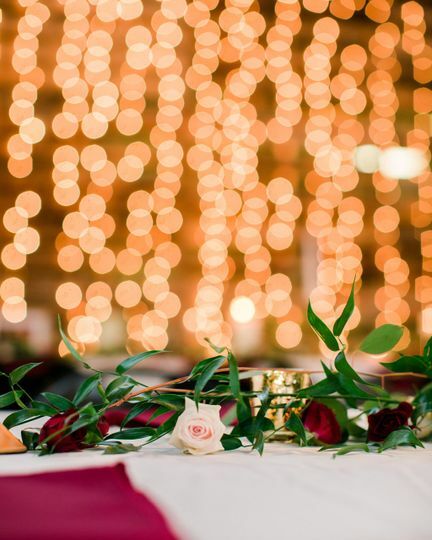 She works closely with you first during a consultation and then develops a close relationship while discussing the flowers you will carry walking down the aisle, the centerpieces at each table, and much more.